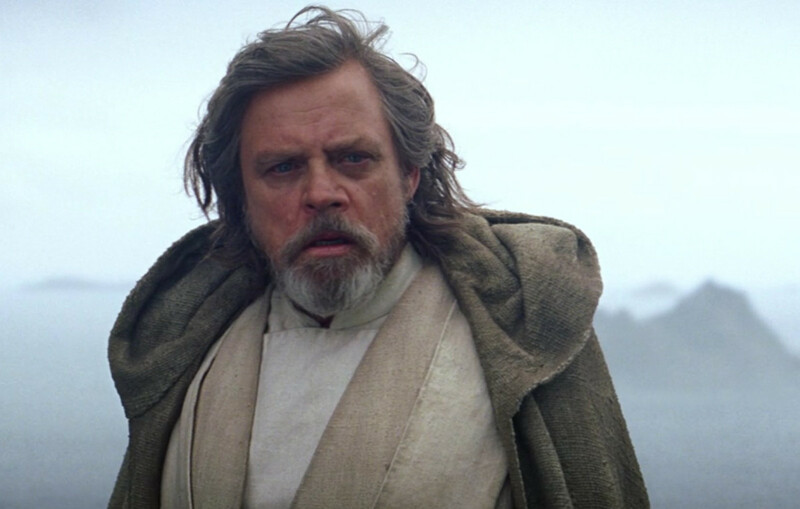 It&apos;s offical: the upcoming Star Wars: Episode VIII will be entitled The Last Jedi. 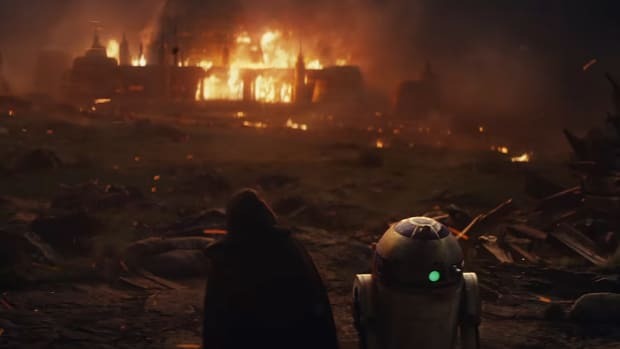 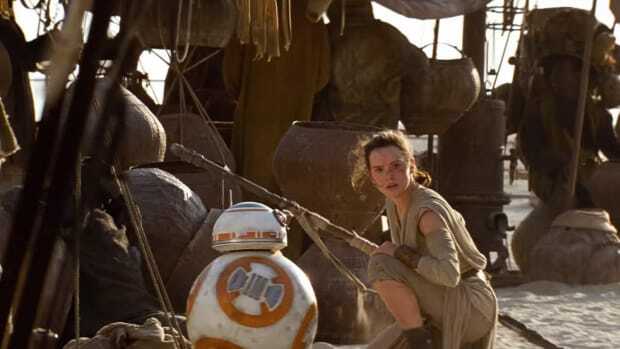 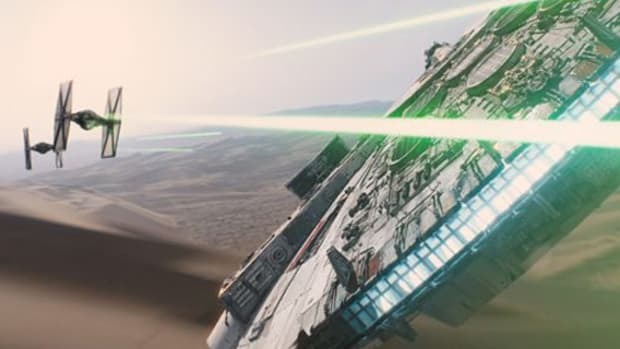 The film will resume the storyline from 2015&apos;s Star Wars: The Force Awakens, which ended with Rey (Daisy Ridley) finding Luke Skywalker (Mark Hamill), who had been living in seclusion on an unnamed planet. 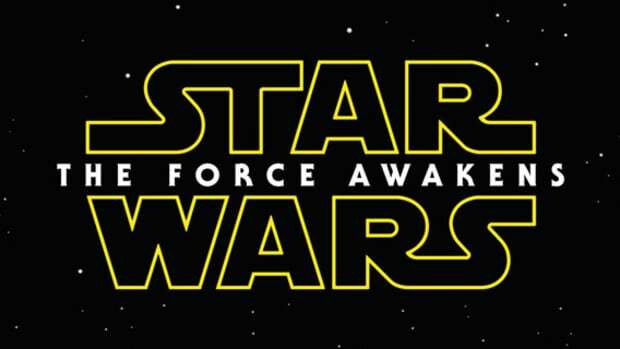 Fans are already buzzing online about just who the new title is referring to. 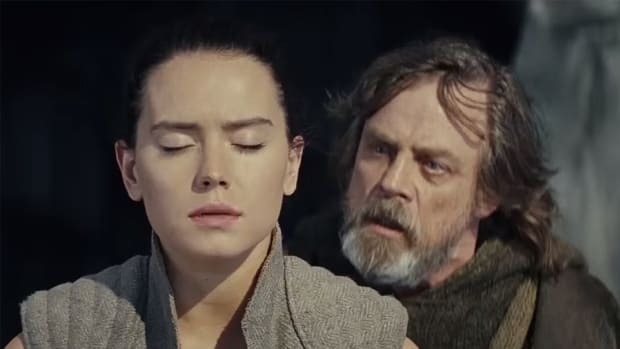 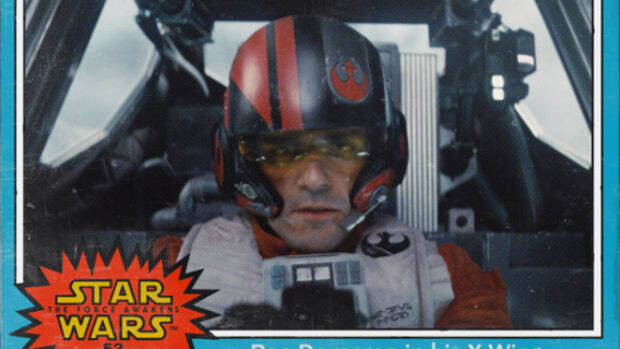 Skywalker was referred to as the last Jedi in the opening crawl of The Force Awakens, but we know that Rey has a preternatural ability to harness the Force. 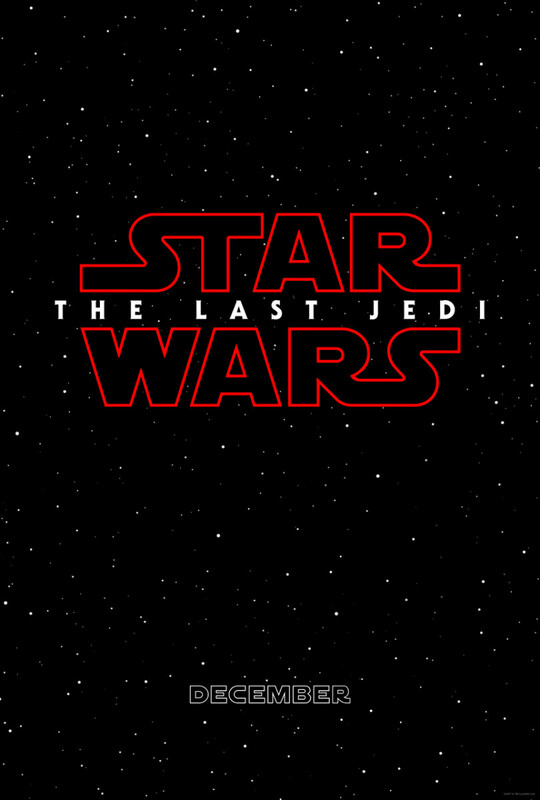 Directed by Rian Johnson, Star Wars: The Last Jedi is set to hit theaters December 15. 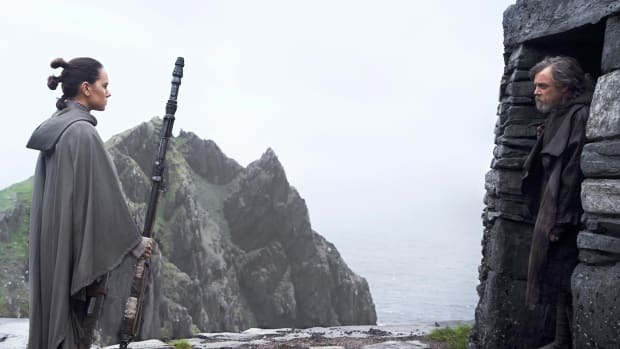 Along with Ridley and Hamill, the cast will see the return of Adam Driver, John Boyega, Oscar Isaac, Lupita Nyong’o, Domhnall Gleeson, Anthony Daniels, Gwendoline Christie and Andy Serkis. 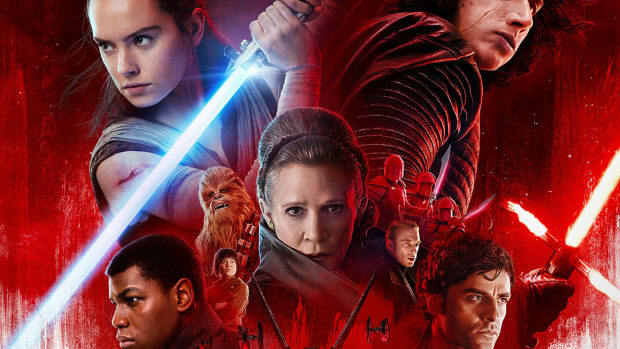 The late Carrie Fisher, who had completed her work as Leia, will also appear in the film.